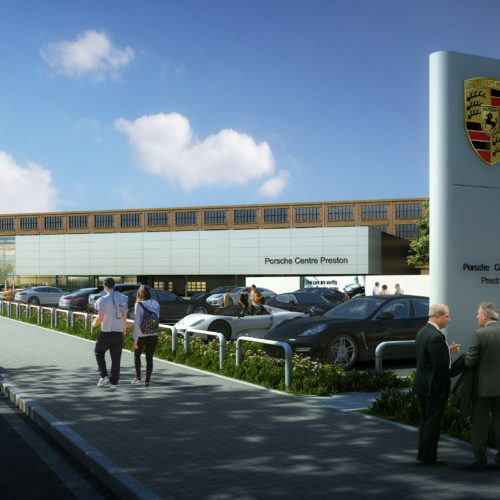 Working with the Bowker Motor Group, Cassidy and Ashton are proud to reveal plans to build a new 43,000 sq.ft multi-million pound Porsche Centre in Preston. 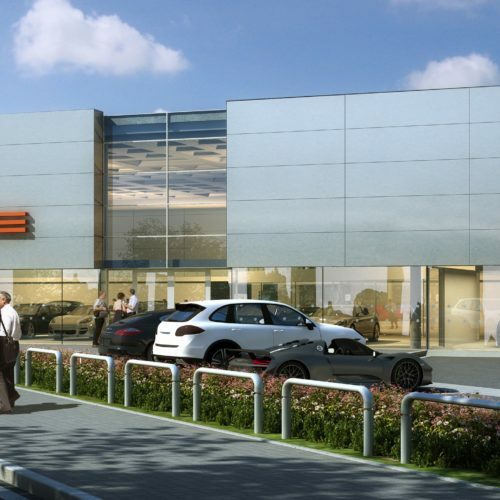 The location for this prestige car dealership will be on the junction of Watery Lane and Strand Road in Preston. The building will accommodate a 35-car showroom with a 13-bay workshop. There are also be two customer handover bays, two direct dialogue bays and charging points for electrical vehicles. Paul Bowker, Bowker Motor Group chief executive, said: “Cassidy and Ashton have produced a stunning design which we hope will give this area of Preston a real lift. 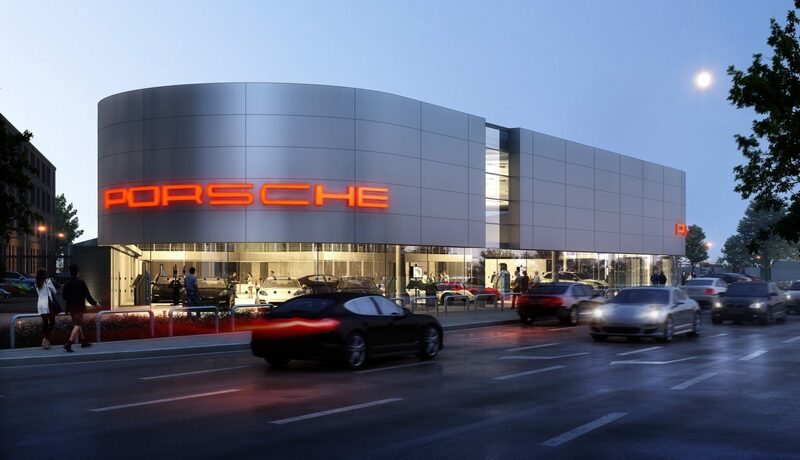 We feel a genuine sense of responsibility with Preston Porsche Centre’s important gateway location. Thousands of people will pass it every day. So the design needed to be worthy of the location. Director Lawrence McBurney at C+A said: “These exciting proposals will help to uplift the appearance of the surrounding area and, hopefully, act as a catalyst for further regeneration to this gateway of the City. 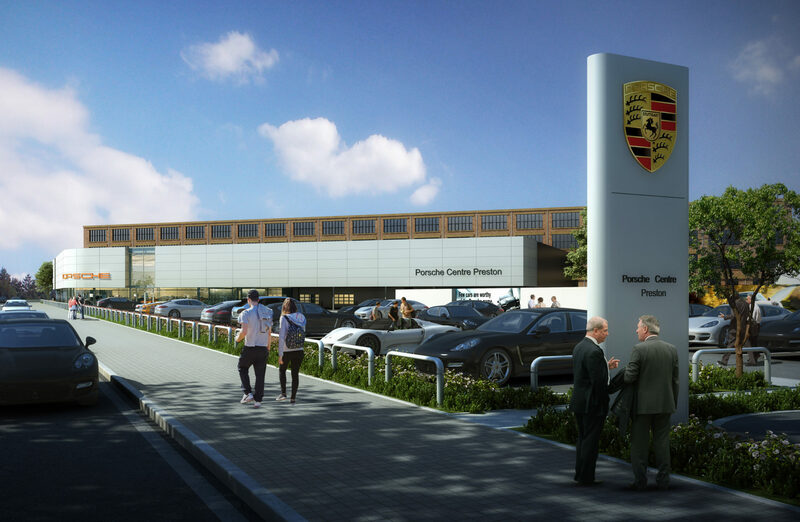 Porsche Cars GB Limited confirmed its decision to appoint Bowker Motor Group to operate its new Lancashire Centre in September 2017. 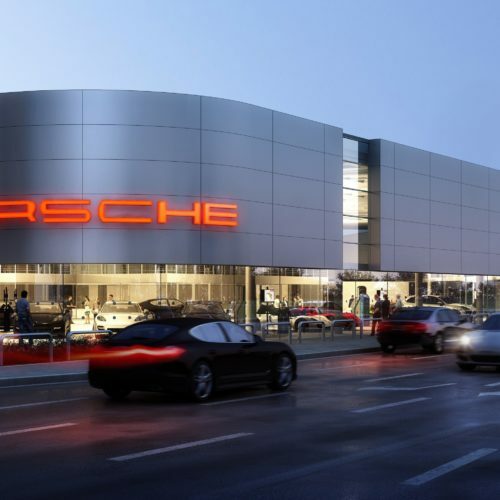 Porsche Centre Preston will become the eleventh member of the Bowker Motor Group portfolio, which includes car and motorcycle dealerships in Blackburn and Preston.